We all need a little positive reinforcement now and then, and Google's aiming to give that to you by surfacing a bit of data it's been keeping track of for a few years. 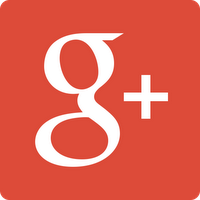 If you head to your Google+ profile online, right next to your followers will be the number of views your content has gotten since Google started keeping track in October of 2012. This number is not just profile views – it's the aggregated total of photo, post, and profile views over the past year and a half or so. If you're posting publicly, that number is probably a lot larger than you think it is. If you don't want that information to be public, you can hide your shame by turning off the view count in your Google+ settings. This tweak is only showing up on the web right now, but presumably it's going to happen in the app too at some point.